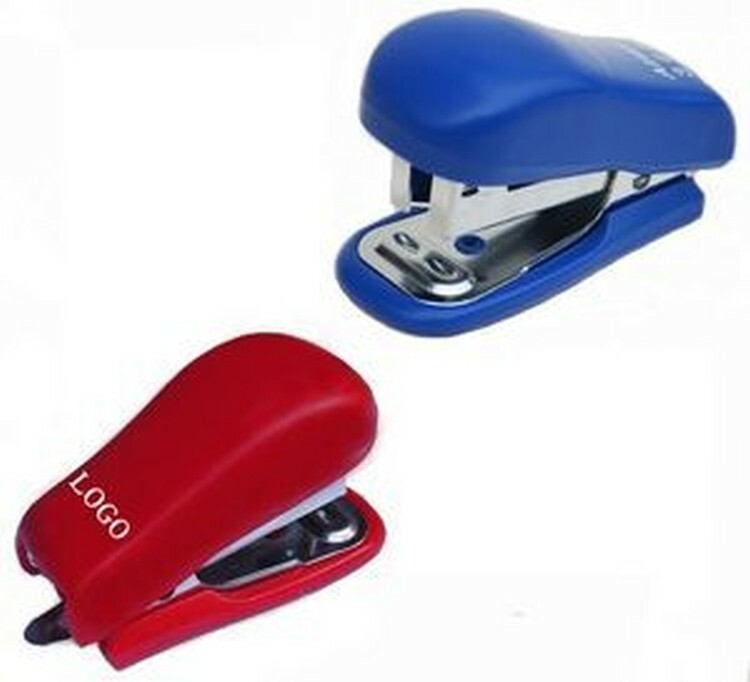 This classic mini stapler from Swing line. Convenient for home, school, or office use. Keep one tucked in everyone's desk drawer! Durable, high impact construction. Always there when you need it. Custom logo is available. Suitable for staples 24/6, 26/6. 2.75 " X 1.15 " X 1.45 "